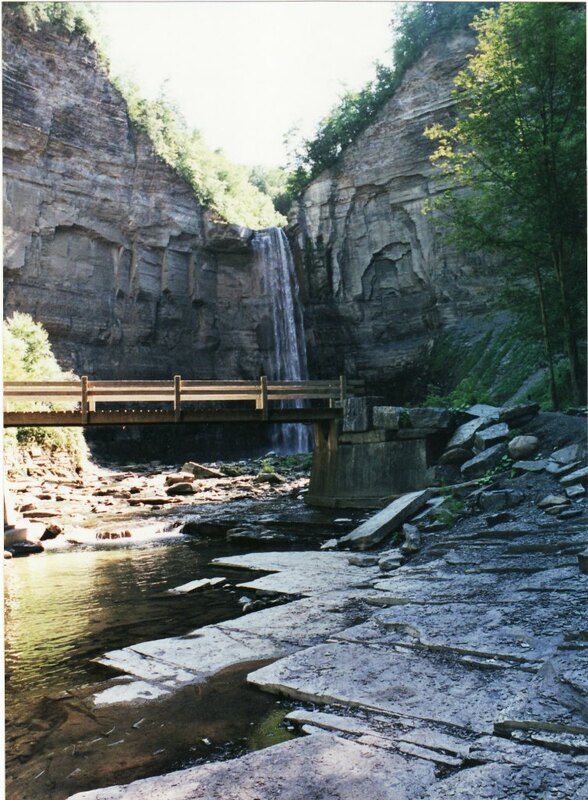 Taughannock is an old Indian word thought to mean “Great Falls in the Woods.” Taughannock Stream drops 215 feet from the upper gorge to its plunge pool before rippling out to Cayuga Lake, in Central New York. 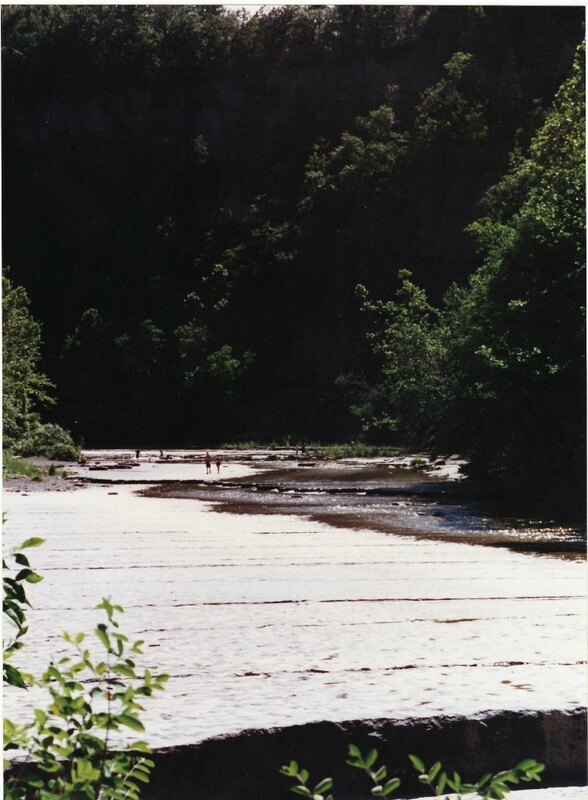 Taughannock Falls, Gorge, and Stream all play important parts in the Historical Fantasy book BARBARA REILLY. 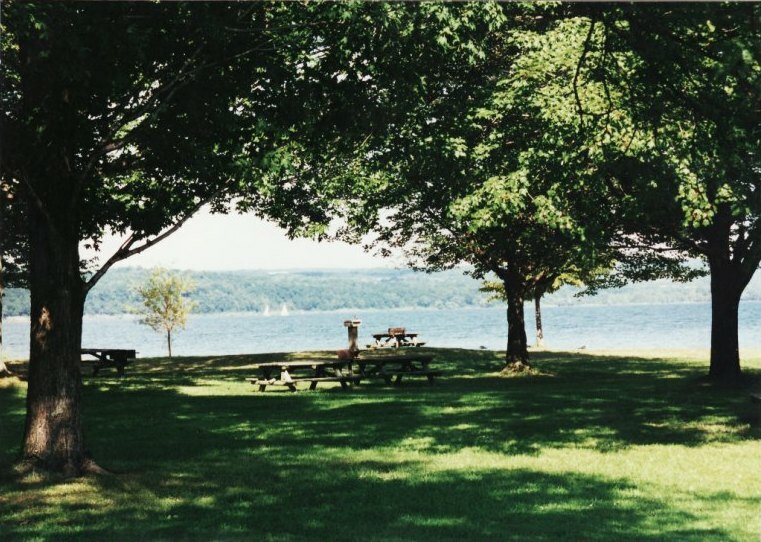 The adventure begins on Taughannock Point during a class picnic in June 1948. 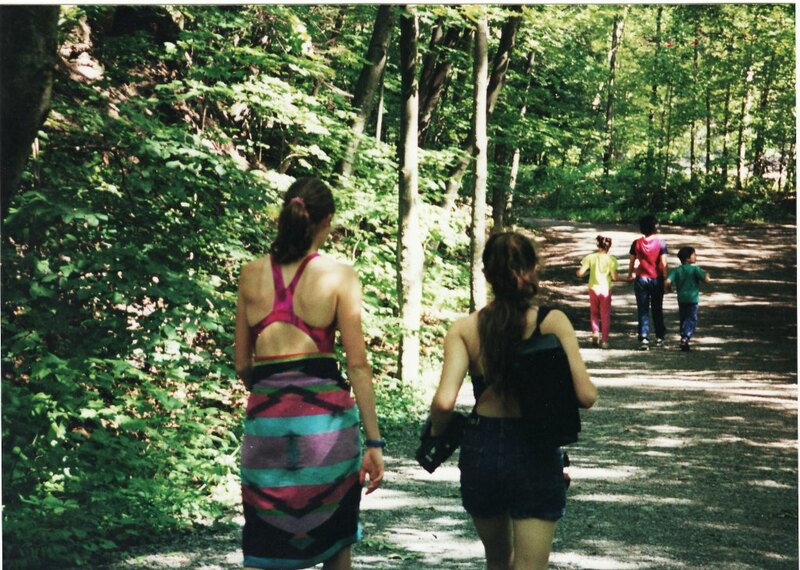 After lunch Barbara and her seventh-grade classmates walk to the Falls. Along the way Barbara imagines the Indians who used to live there. “Doesn’t this just feel like an Indian place?” said Barbara when they’d entered the canyon, into woods fragrant with pine and alive with birds chirping. “Not against.” Barbara’s nose crinkled. “She’d be friendly. 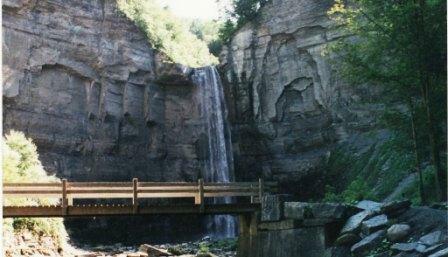 Indeed there once was an Indian village on Taughannock Point. The Cayuga Indians who lived there were part of the Iroquois Confederacy. The book is about them, too. One of their villages was on Barbara’s family’s farm. 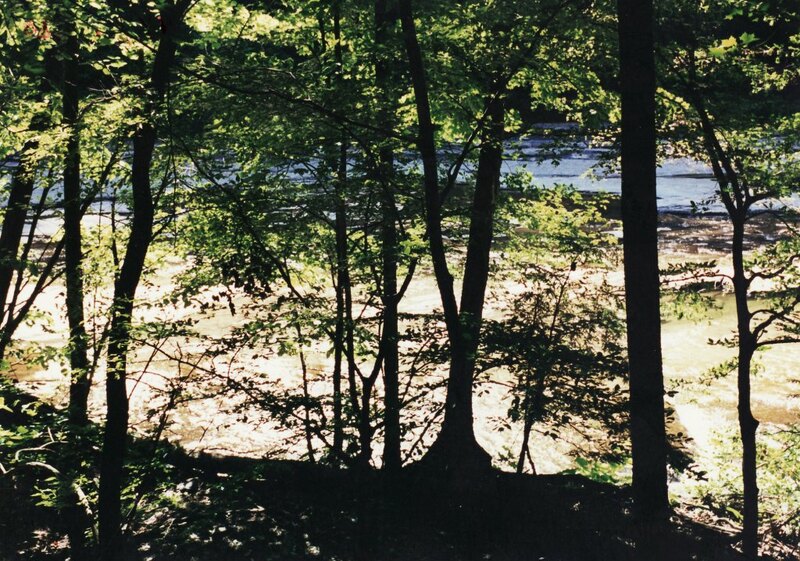 Another was located near the mouth of the gorge, where the stream flows out to the lake. The lake is many miles long and hundreds of feet deep. 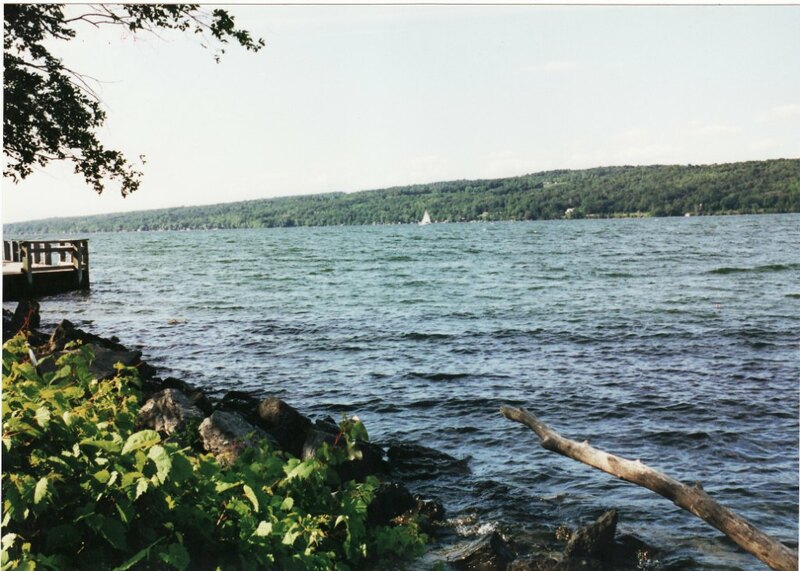 Cayuga is one of eleven lakes in the region of Central New York known as the Finger Lakes. 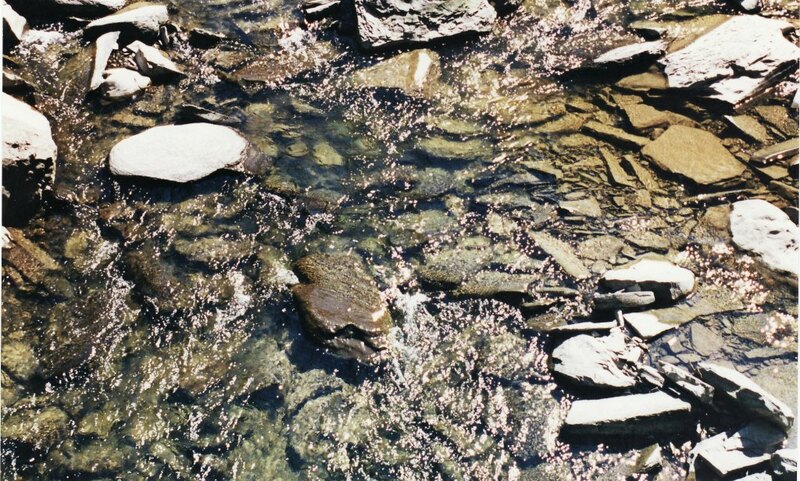 It is a very beautiful area formed by glaciers not so long ago, and marked by many waterfalls. 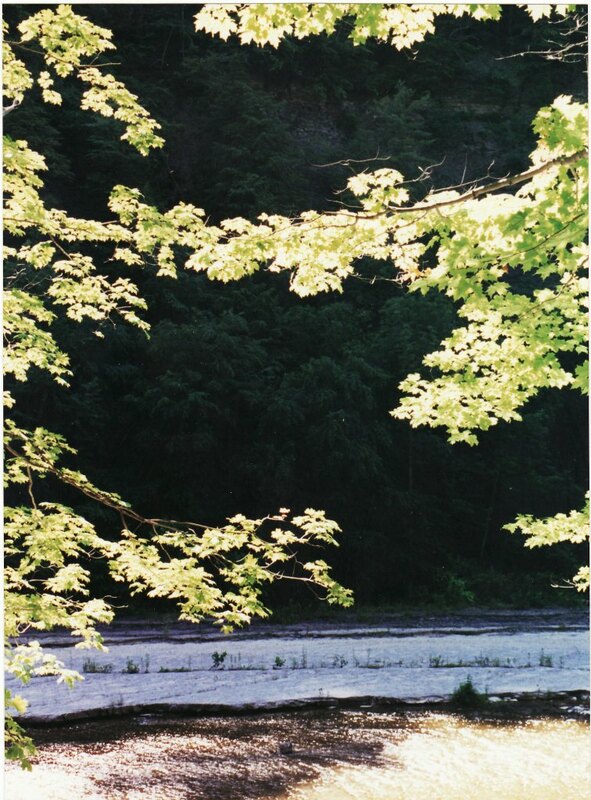 At the first bend in the gorge the level path broke clear of the trees, revealing the extent of nature’s work there. Walls of crumbly, sun-bleached rock vaulted up on both sides, capped by blockier stone bluffs, split-faced and creviced, and crowned with a mantle of evergreens that seemed to scrape the sky. Faces tilted up and gawked. “I’m pretty sure eagles do live here,” said Barbara, gazing upward and around, until her eyes met the noon sun shafting between the cliffs, and squeezed shut. Ahead the canyon walls stretched even higher. Around the next curve the main waterfall inched into view. 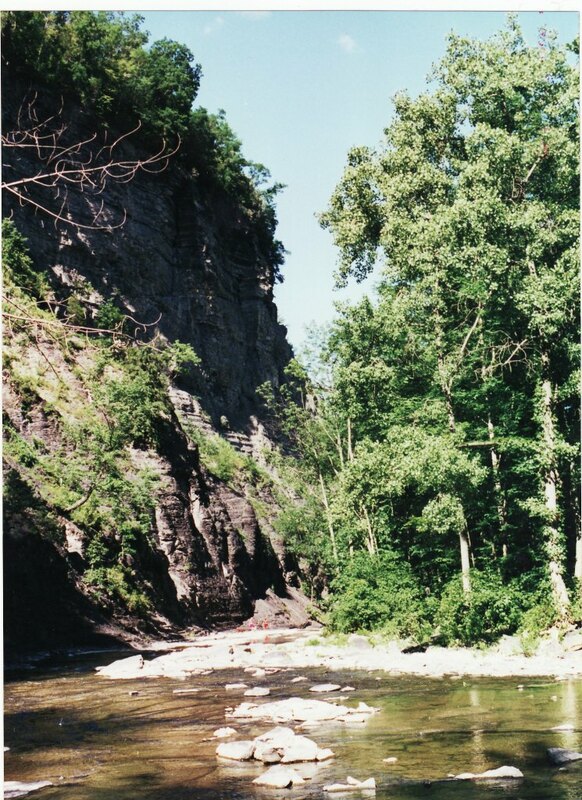 There Taughannock Stream, the whole small river of it, fell from a second, higher canyon, into the bowl-shaped amphitheater at the end of the main gorge. Two hundred feet down it crashed into the plunge pool, drenching the walls with spray, before forcing its way out through the jumbled boulders and gushing under the plank bridge that led to the observation point, where it slicked the ground and filled the air with fine rain. Each step nearer increased its roar until it howled like a hurricane. 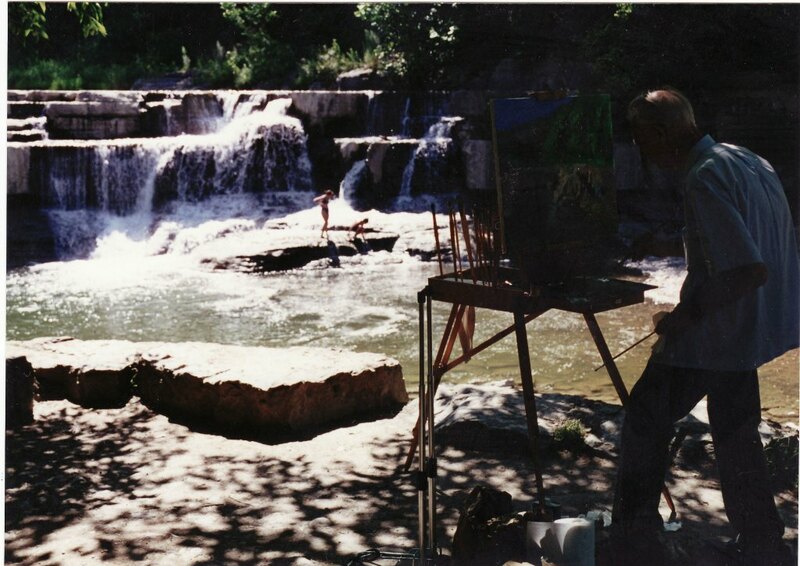 The pictures in this article were taken by the author in July 2000, Except for clothing styles and details in the landscape, it could be 1948. 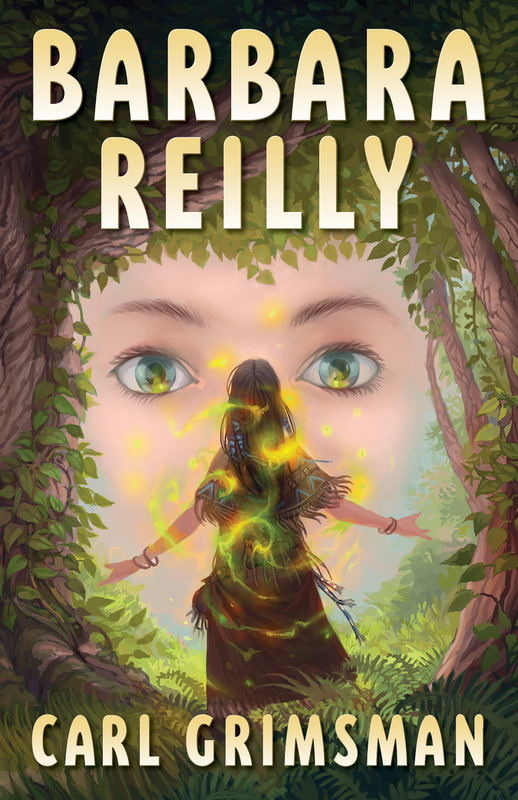 In BARBARA REILLY a thirteen-year-old discovers more than she ever thought she would know about the Iroquois. She is tested to the ends of her abilities. The book is an exciting adventure for ages twelve and up. Older folks love it, too, for its affectionate look back at a time when American values and the rural lifestyle were never more vibrant and strong. Purchase the ebook or paperback at Amazon.com today. This is the fifth in a series of articles exploring The World of BARBARA REILLY. Photos and text Copyright 2013 Carl Grimsman, All rights reserved.